Lucknow, the capital of Uttar Pradesh, is a city with rich heritage. Capital of being the largest state in the country with the highest population, the city boasts of a unique culture, great lip-smacking food and easy access to the national capital of Delhi by train, road and air. Lucknow has seen a major boom in infrastructure development over the last decade with many new flyovers, arterial roads and residential areas being developed by successive state governments thus giving a major fillip to the property market. 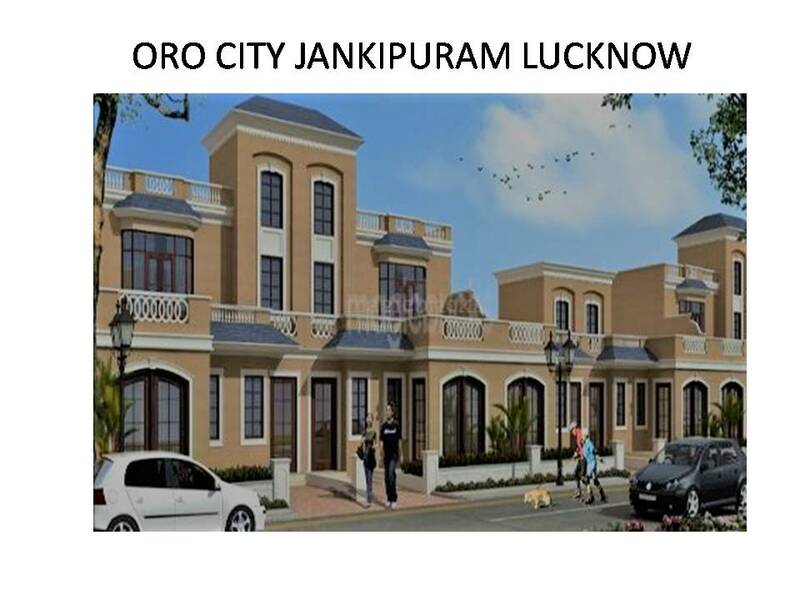 There are many world-class projects being developed and the one that stands out is Oro City Lucknow. The project is grand and impressive. 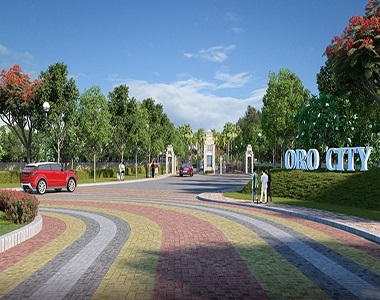 Oro City is spread over 25 acres of land and has an excellent location off Kursi Road. There is seamless connectivity with Sitapur Road, Kursi Road, and the proposed Outer Ring Road from here. The existing posh areas like Aliganj, Vikas Nagar, Indira Nagar, and Janakipuram are close by. The Gudumba police station and well-renowned Awadh Marriage hall are in the close vicinity. Out of total area, around 2 acres of land has been ear-marked for central greens providing avenues for socialising and fresh natural environment for the residents of this township. There are 200 plus residential plots proposed to be developed along with many villas & apartments of various sizes. The project has excellent amenities like swimming pool, gymnasium and club house with very well laid-out interior roads. Security is a key feature as there are well manned gates for entry and exit. 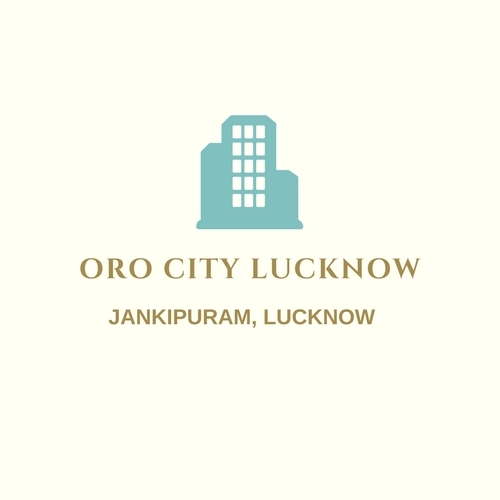 Oro City is approved by the Lucknow Development Authority (LDA). It also is linked to Pradhan Mantri Awas Yojna (PMAY). There are many options that are available inside the township that cater to various requirements of prospective buyers. Lucknow Development Authority has increased the rates of the residential land in the area around Oro City by almost 16% from Rs. 5200 per sq. mts.to Rs. 6000 per sq. mts., thus showing the potential demand as well as the prospects of the project. Being approved by LDA and having affiliation with Prime Minister Awas Yojana (PMAY) provides many easy payment & finance options for the ones who are looking at staying in a well-built world-class township with easy connectivity to the major localities & amenities within the city of Nawabs.